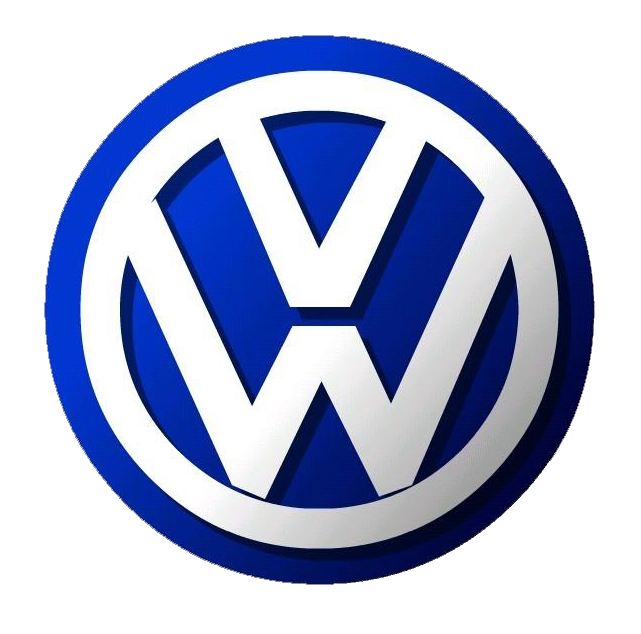 Matt's Foreign Car Specialists – Take it to Matt's! 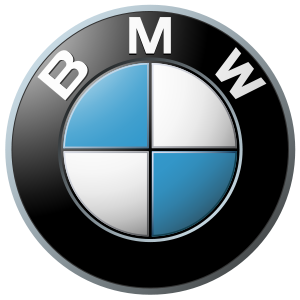 At Matt’s Foreign Car Specialists, we focus on servicing Foreign Cars! 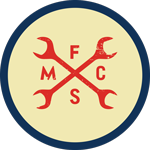 Our trained Mechanics have over 150 years combined experience! 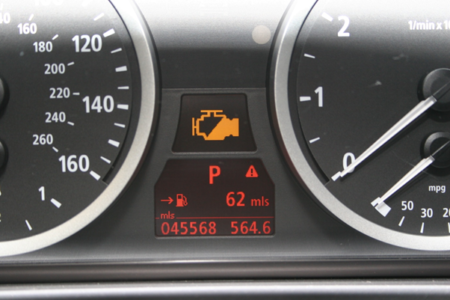 From a loose gas cap to a faulty sensor, the engine light is there to alert the driver of an issue with the vehicle’s performance or emission reduction systems. Although in most cases the car is safe to drive, you should check your gauges for any sign of overheating, low oil pressure or any other warning lights. 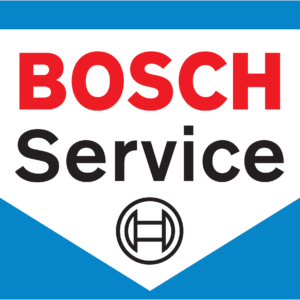 It is always best to get in touch with a professional who can read the faults from the vehicle and advise. Oil is an essential fluid in your vehicle’s engine. Your owner’s manual or a quick search online can determine the oil type and weight your engine requires. 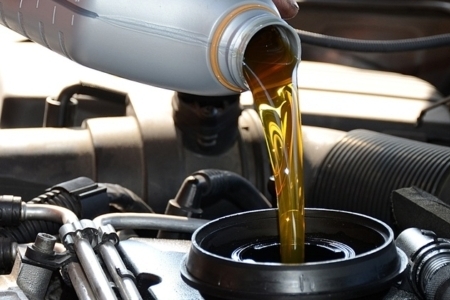 For synthetic oil, change your oil every 5,000 miles. For conventional oil, change your oil every 3,000 miles. Preventative Maintenance, why does it matter? 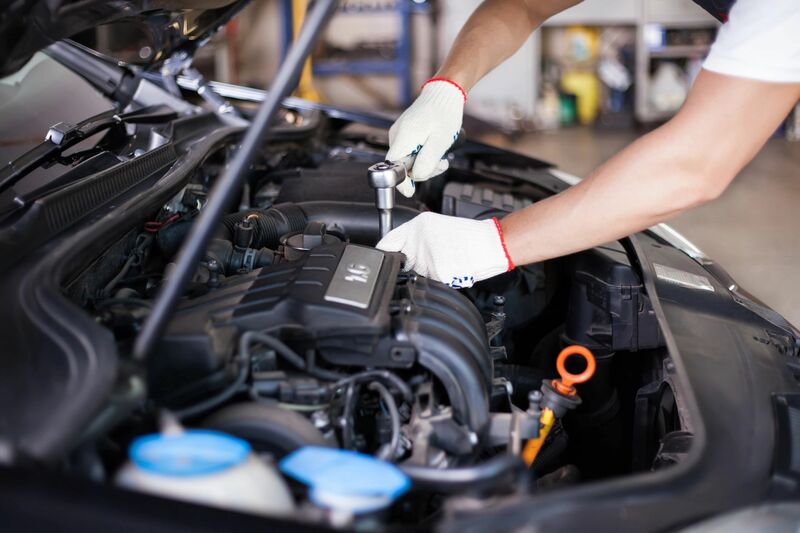 Preventative maintenance plays an important role in vehicle care and safety. While newer tune up parts and oil can keep your average mpg up, they can also prevent future problems. Replacing your fuel filter will extend the life of your fuel pump. Properly inflated tires are safer and last longer. A clean air filter will keep dirt out and allow an ample supply of air into the engine for combustion. 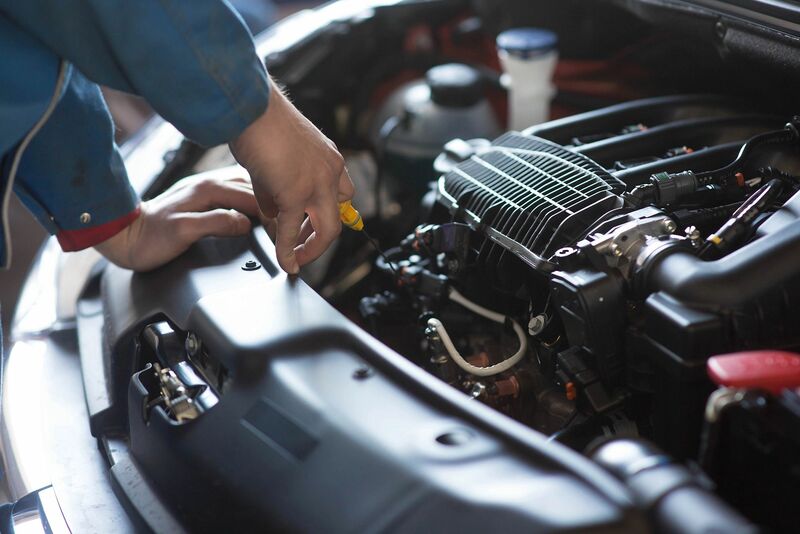 A vehicle that has been properly serviced may be worth considerably more when the time comes to sell. 'Take it to Matt's!' 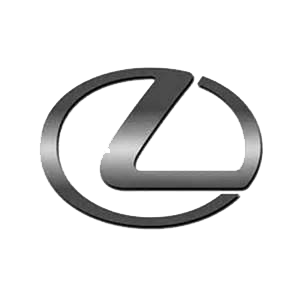 We service all European and Asian imports. Need wheels and tires? Call for a tire recommendation and price!